One of my newest favorite foods is Kale! I don’t know about you, but growing up I only new of Kale to be a garnish on a plate to make it pretty… but to EAT it!? That was a different story. I absolutely love it now and we literally eat it almost daily, if not daily. 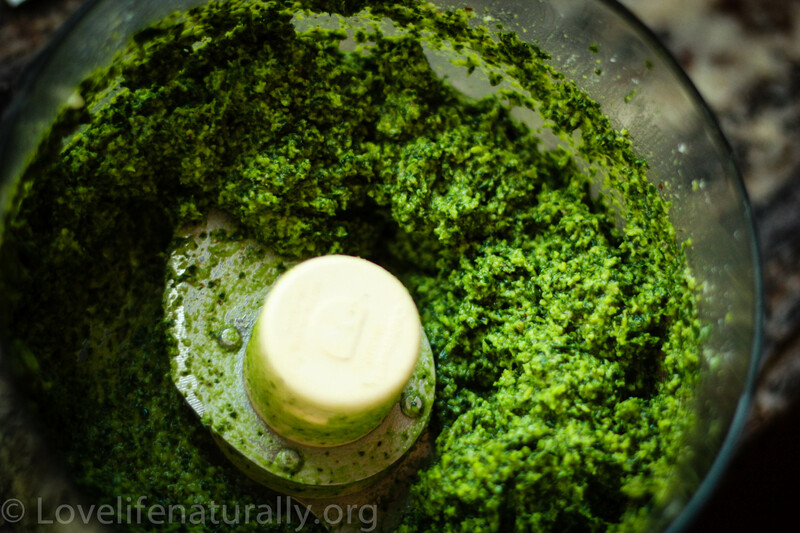 Kale is delicious in smoothies, salads, as Kale chips, or sautéed as a side, and yes even as Pesto! Why is Kale so good for you? Kale is actually one of the healthiest vegetables on the planet (I really want to emphasize that!). 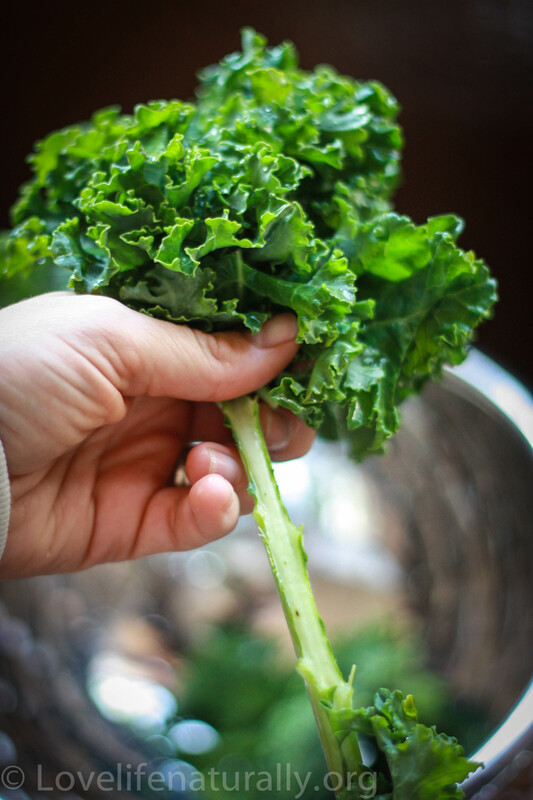 Just 1 cup of Kale is LOADED with 1,020 % Vitamin K, 5 grams of fiber, 15% calcium and B6, and 200% of vitamin C, just to name a few. 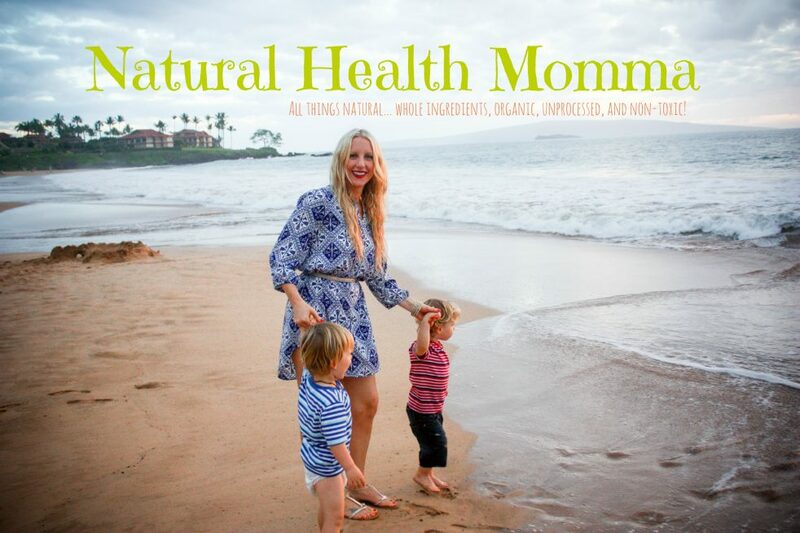 According to WebMD, “Eating a diet rich in the powerful antioxidant vitamin K can reduce the overall risk of developing or dying from cancer.” This is why I consistently emphasize the importance of eating a nutrient rich, natural, organic diet… It prevents CANCER (and many other diseases)! Food is healthcare! Medicine is sickcare! Our bodies can only take on so much punishment (processed foods, alcohol, chemicals, toxins, etc) before they get sick. Rinse kale and remove the leaves from the stems. 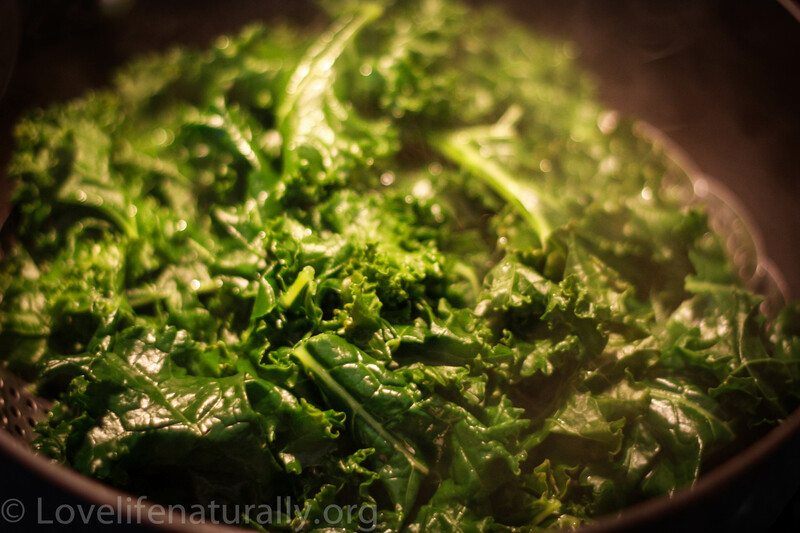 Place kale in a steaming basked above boiling water and steam for about 4-6 min. Kale will be a bright green when ready. 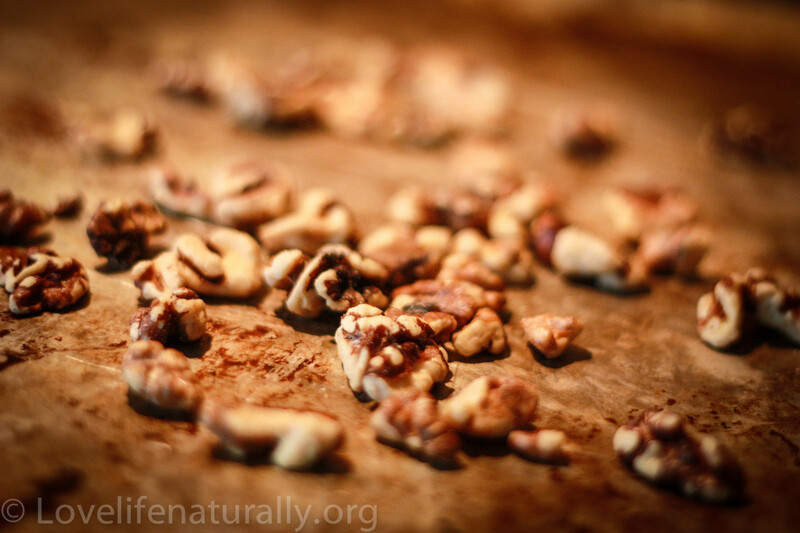 While the Kale is steaming, place walnuts on a baking pan and put in a preheated oven at 400 degrees for 6-8 min. 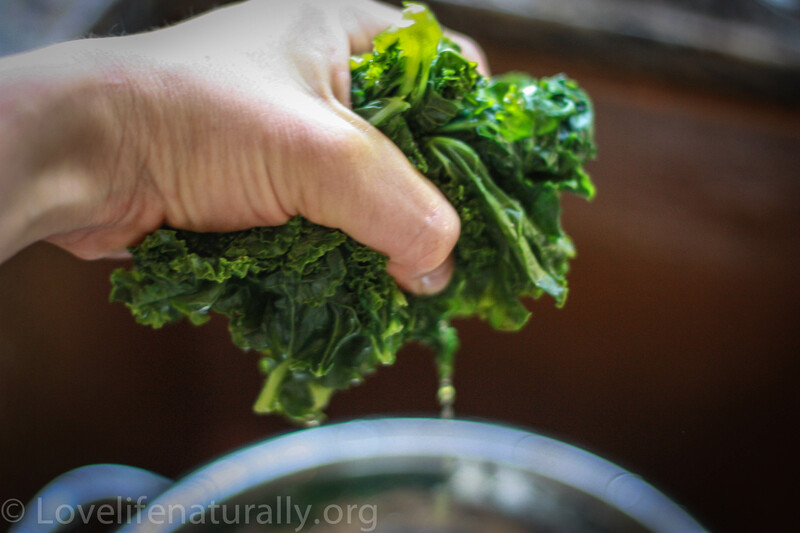 Remove kale from steamer basket and let it cool in a colander for a few minutes. Once its cooled down a bit, squeeze out all excess water. 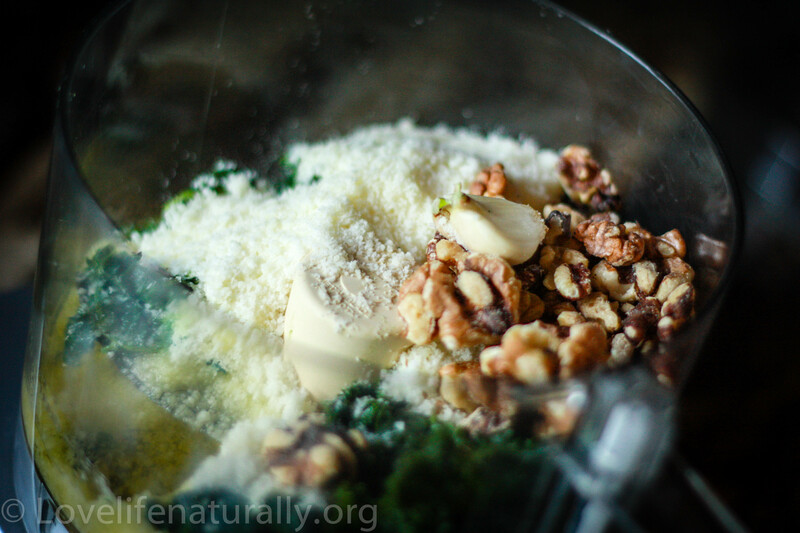 Place all ingredients into a food processor or blender and pulse to blend. It will look like this when done! Add the extra 2 Tbs of chopped walnuts for a great textured crunch. Enjoy this tossed with your favorite whole grain pasta, spaghetti squash, or on top of pizza (I have a pizza crust recipe in the works!) to replace pizza sauce! I love feed back… let me know what you think! 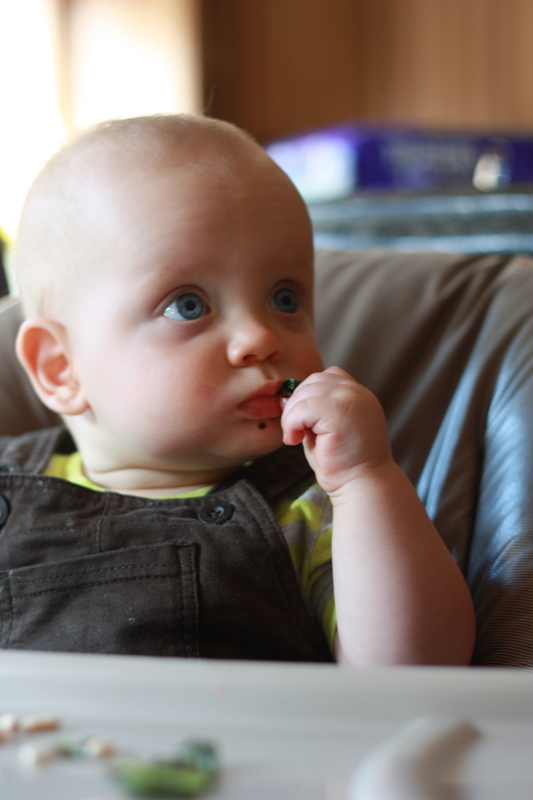 Rocco eating his Kale at 10 months old! These are a couple pictures of my boys taken almost a year ago in May. I wanted to share these to show that it is never too early (or late) to start feeding your kids a variety of nutritious foods early on. 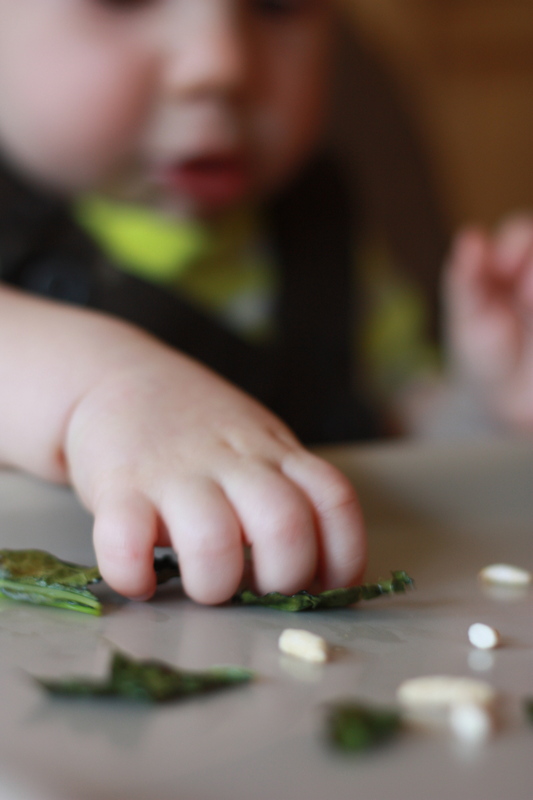 I introduced my twins to Kale in the beginning. I wanted them to enjoy a variety of flavors and have a broad palate! It worked! I am LOVING your new blog. Trying this tonight!! Thanks Josey!!! I LOVE hearing that 🙂 Let me know how it turns out! It was awesome!! My husband and 16 month old loved it too! Awesome Tanya! I used a bunch. The kale shrinks so much! But yes some of those bunches are gigantic! I’m sure you did it right! 🙂 enjoy your dinner! I’ll probably try this as my hubby and I do not love basil. I am planting some Kale seeds this year in our garden. I am hoping they do well! Great! I planted kale this past year. It was very easy to grow! Enjoy!